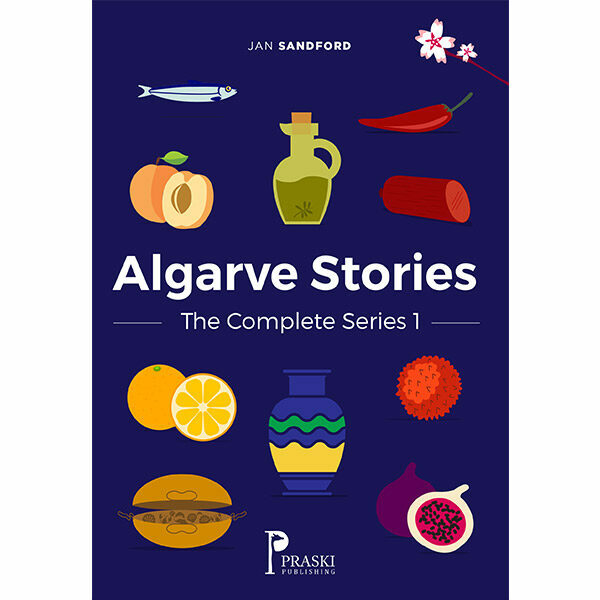 Algarve Stories – The Complete Series 1 combines, in one volume, nine Algarve Stories. Algarve Stories – The Complete Series 1 combines, in one volume, nine Algarve Stories previously published individually. From culture and traditions, food and drink, fruit and trees, wildlife, illicit stills in the Monchique hills and a gallery of eccentric characters, this collection of stories chronicles the adventures and experiences of a former expat Algarve resident.